The Distinguished Alumni award honours outstanding alumni from CBS. Copenhagen Business School (CBS) is proud of all our alumni and wishes to recognize graduates who have distinguished themselves through their career. The annual Distinguished Alumni Award honours outstanding alumni who have drawn positive attention to the business school, and the award is a recognition of their achievements of noteworthy value and accomplishments. The title of Distinguished Alum is awarded by CBS at the annual Alumni Day. 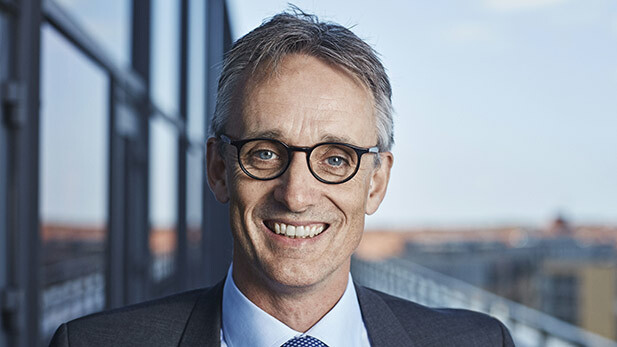 Anders Vad Dons has through a long career in the global auditing and advisory group Deloitte reached two top positions: CEO in Denmark in 2012 and Nordic CEO in 2016. Anders Dons is being honoured for his remarkable career and focus on social responsibility. 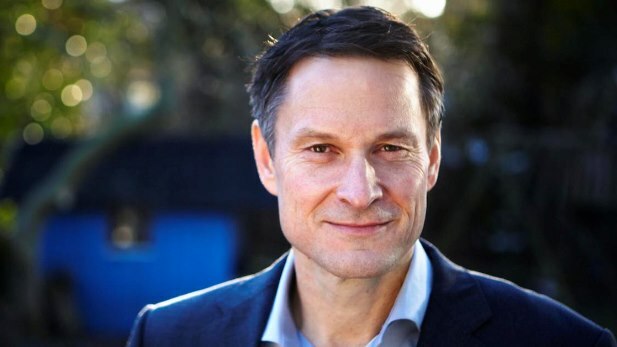 Anders works actively to promote diversity and he is a key player in Deloitte’s strong commitment to initiatives aimed at realising the UN’s Sustainable Development Goals. Moreover, he is personally involved in the Small Great Nation initiative, which focuses on strengthening Denmark’s position in growth, digitalisation and globalisation through fact-based dialogue and debate. Read more about Anders Vad Dons and the reasons for his appointment as Distinguished Alumnus. Lise Kingo received the Distinguished Alumni Award of 2018. Lise Kingo is a recognized and successful Danish businesswoman with a 26 years career in Novo Nordisk to her credit, the last 12 years as Executive Vice President. Her work in Corporate Social Responsibility (CSR) is remarkable, and since 2015, she has worked as CEO and Executive Director of United Nations Global Compact. Here she works to develop, implement and propagate responsible business practices in accordance with 10 universally accepted principles within human rights, labour, the environment, and anti-corruption as part of achieving the UN's 17 Worldwide Sustainable Development Goals. Lise Kingo is chairman of the Danish Council for Corporate Responsibility under the Danish Business Authority, and she has engaged extensively with CBS' CSR-related research and education environments. 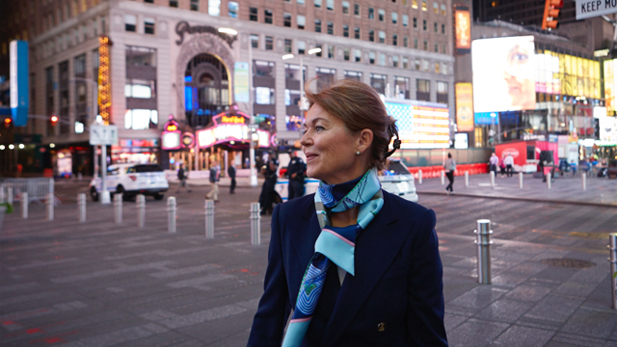 "It is a great honour and privilege to be awarded such a fine recognition from my former university, especially as CBS shows such commitment to CSR," says Lise Kingo on her appointment as Distinguished Alumna 2018. Claus Meyer is a successful entrepreneur who has excelled by turning passion into profession and in creating impact. Meyer has had a remarkable career and has built not one, but many companies and created many jobs. With food and cooking as his primary platforms he has shown a commitment to society, and to society’s weakest, and he is furthermore one of the architects behind the world famous Noma and the New Nordic Cuisine. Claus Meyer has contributed to Copenhagen Business School in various ways, not least by sharing his experience and knowledge as an Adjunct Professor. “It is a great recognition. It gives me the feeling that the ring is closed,” says Claus Meyer on this appointment as Distinguished Alumnus of 2017. Andreas Nicolaisen, Knight of the Dannebrog, earned the title of Distinguished Alumnus for his contribution to accounting and his voluntary work, which has been highly valuable to CBS. He has chaired the Danish Society for Education and Business (DSEB), the Corps of Examiners for Business Education at Universities, and CBS Academic Housing. And that is only to mention a few of his positions. “I am very proud to win this honorary award - this title means a lot to me. Copenhagen Business School has been a large part of my life for more than 50 years. This recognition makes be both proud and happy.” says Andreas Nicolaisen on this appointment as Distinguished Alumnus of 2014.